AN UNSURE COUPLE BECAME MORE EFFICIENT AND SAVED A TON. 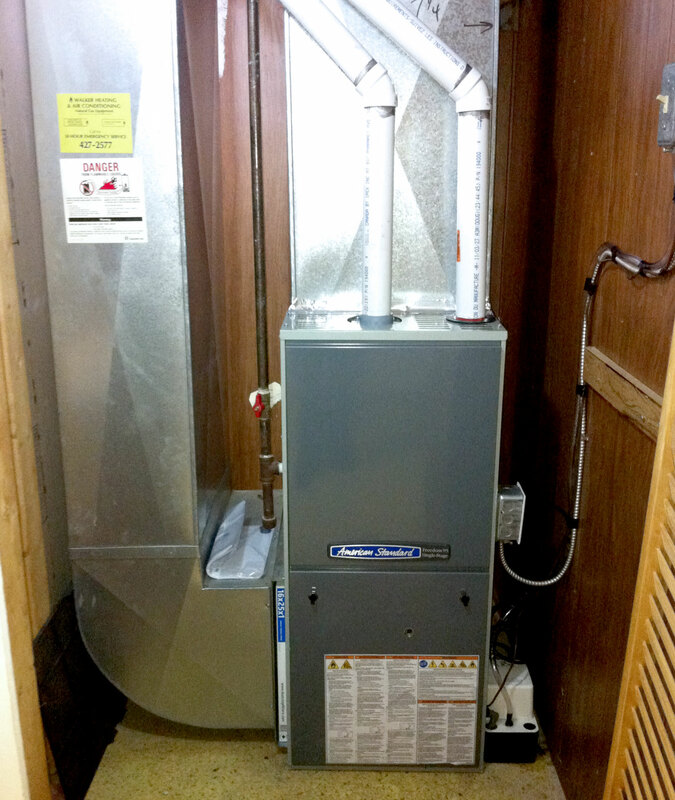 Learn how Natural Choice Heating and Cooling saved this couple a ton of stress and money. Olivia and Jim Reagan knew they needed a new furnace but weren’t sure who to call, so they continued using their old system figuring they would deal with the issue when it finally came to the end of it’s life. Months went by and then one day their son Kevin went to them with Natural Choice Heating and Cooling’s name. He spoke very highly of this company so Olivia and Jim made the decision to call. Natural Choice Heating and Cooling advised the couple to go ahead and install a new furnace, rather than waiting for the old one to stop working, due to the efficiency a new system would bring to the home. More heat and less cost sounded great to Olivia and Jim, so they went ahead with the instal. After a very professional installation of their new system and seeing the difference in their home’s comfort and utility bill, the Reagan’s were very pleased with their service and results.